ASUS has announced the company’s first G-Sync-enabled monitor – the VG248QE. 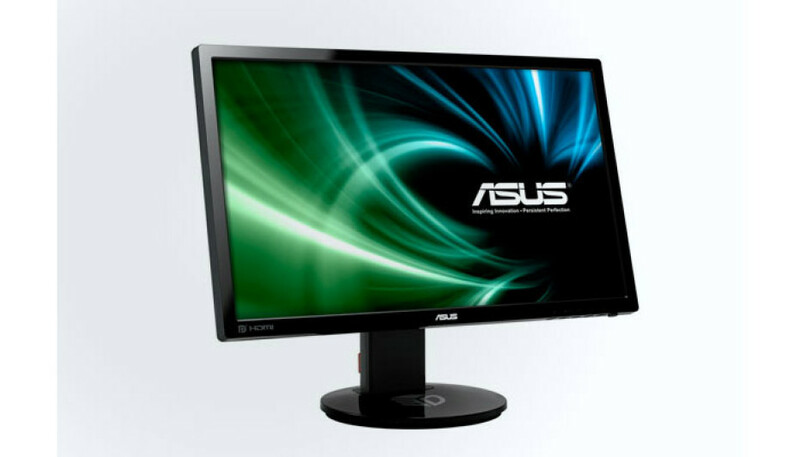 The device is the result of collaboration between ASUS and NVIDIA with the latter backing the company to release such monitors. In case you don’t know G-Sync is a technology that synchronizes the vertical scanning frequency of a computer monitor with the image frequency of a graphics card. 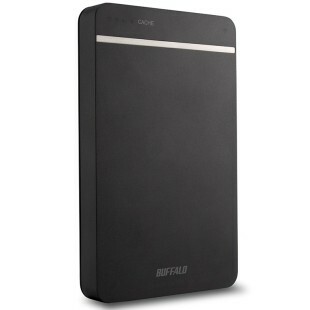 The result is extremely smooth video playback and gaming. The ASUS VG248QE is a 24-inch monitor that offers a 144 Hz rapid refresh rate and 1 ms of response time, Full HD resolution of 1920 x 1080 pixels, 80 000 000 : 1 ASUS Smart Contrast Ratio, 350 cd/m2 of brightness, ergonomic tilt, a swivel pivot, DisplayPort, Dual-link DVI-D and HDMI ports and built-in 2W stereo speakers for better home entertainment. The G-Sync feature will cost you though. While the regular 24-inch monitors sell for around USD 250, the G-Sync-enabled VG248QE sells for USD 400. The new ASUS monitor is available now.